Leading Website Development & Hosting Service in Enugu, Nigeria. 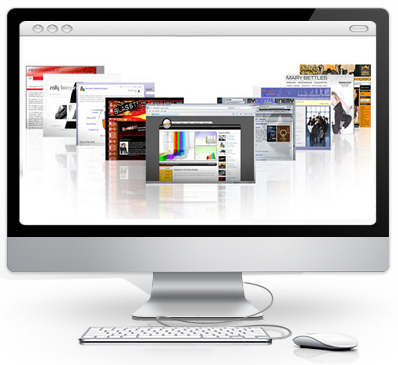 We design, develop and deploy websites and web applications. Luzoma Microsystems is one of Nigeria's largest web design firms with over 300 outstanding web applications completed successfully. State of the art Web front-end applications and back-end Development.